This is a very important question and the answer will always come down to your personal requirements. The most crucial thing is to ensure you choose an energy efficient model and be clear on what you can do to save energy. If you need any additional help we can put you in touch with up to three fully qualified Gas Safe Registered engineers. That way you can arrange central heating and boiler installation Belfast residents will appreciate. What are the differences between the two types? The big difference between conventional and combi boilers is how they heat up water. With combination the water is heated up instantly when it is needed. That is why you can hear the boiler kick in when you turn a hot tap on and causes the slight delay before the water heats up. Conventional boilers don’t do this. Instead they heat up water and store it in a tank. It will remain here until taps are turned on and it is needed. This is beneficial for homes that use a lot of water but it can cause concerns. Notably the water can stand in the tank and lose heat. They best way to prevent this is ensure the tank is properly insulated. If you use a lot of water you could also find the tank empties entirely and there is a delay in supplies. It is wise to consider your needs and then decide what type will suit them. Keep in mind things like space and how much time it will take to install the appliance too. With central heating, there are several options available to you. The most commonly used ones here in the UK are gas heating systems. With them, a gas-fired boiler heats up the water. This supplies you with heating through the radiators. The hot water is provided through the taps. 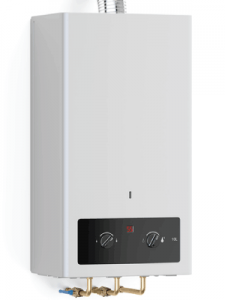 Your standard gas boiler possesses a steady natural gas supply. This streams into the apparatus via piping, which goes out to a gas main that exists somewhere in the street. Those houses that lack a connection to the gas network will utilise heating oil or liquid petroleum gas. 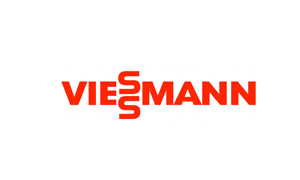 If you ever experience problems with your heating, you can ask us for assistance. Warm.co.uk is committed to providing the most convenient and efficient service. It couldn’t be easier for you to arrange the best central heating and boiler installation Belfast has to offer. Just call our team now on 0800 311 8990 or complete our quote form. We will pass your request to three Gas Safe Registered professional engineers in your area and ensure you get a quick no-obligation price. 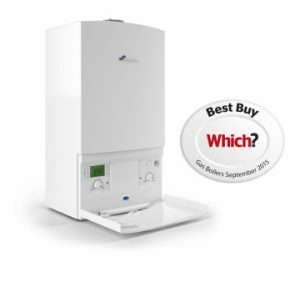 What to think about when choosing a boiler? As we mentioned above the best appliance for you depends on your specific needs. There are a number of important things you need to consider though. Start off by considering what type of fuel you would like your boiler to run on. Several options are available including gas, oil, electric, LPG, solid fuel, and biomass. The thing to consider is the cost of the fuel and the availability. Ideally you want to go with the cheapest type for you. Next you need to consider the technology and features. All modern boilers have to contain condensers so that exhaust gas is recycled. This cuts emissions and energy usage, making the appliances more efficient. You should also choose a model with heating controls.Thirdly, it is good to look at specific manufacturers. 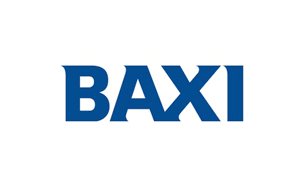 There are a number of renowned brands to consider including Idea, Baxi, and Glow-Worm. 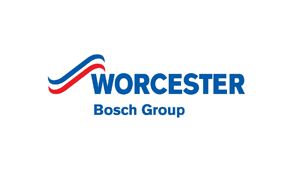 Worcester Bosch is one of the most noteworthy, offering some of the most energy efficient boilers in the world. Finally, it is important to think about your budget. This is crucial and will determine which appliance you can invest in. Think about the price of the boiler, installation and operating costs versus what you will save on energy bills and repairs. When it comes to central heating and boiler installation Belfast has a number of engineers to choose from. Some of them are professionals but others are less reputable. Don’t take the risk; use warm.co.uk to find an approved specialist. 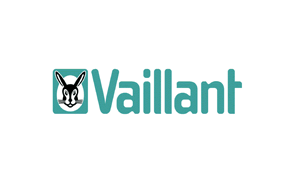 Call us today for free on 0800 311 8990 to make the search easy. 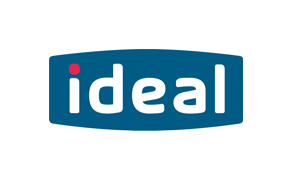 Alternatively, complete our very simple quote form then we will get 3 local installers to give you a quote the same day, making it much easier to get your new boiler installed as soon as you want it.